Rio Salado College | RioNews: Ask a Librarian Online, Anytime! 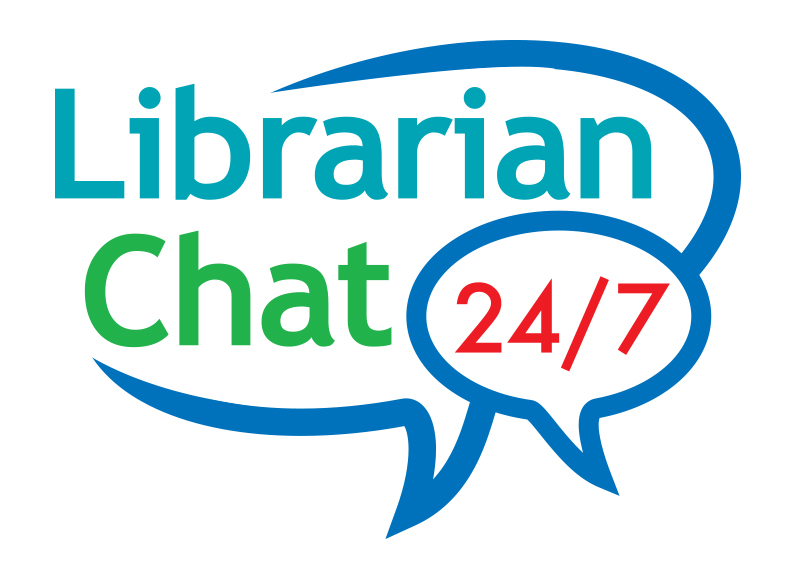 Ask a Librarian Online, Anytime! Is there a librarian in the house? You bet there is. Ask a Librarian is a free service that will connect you to a librarian who can help you online, anytime! What are you waiting for? Ask a Librarian now.